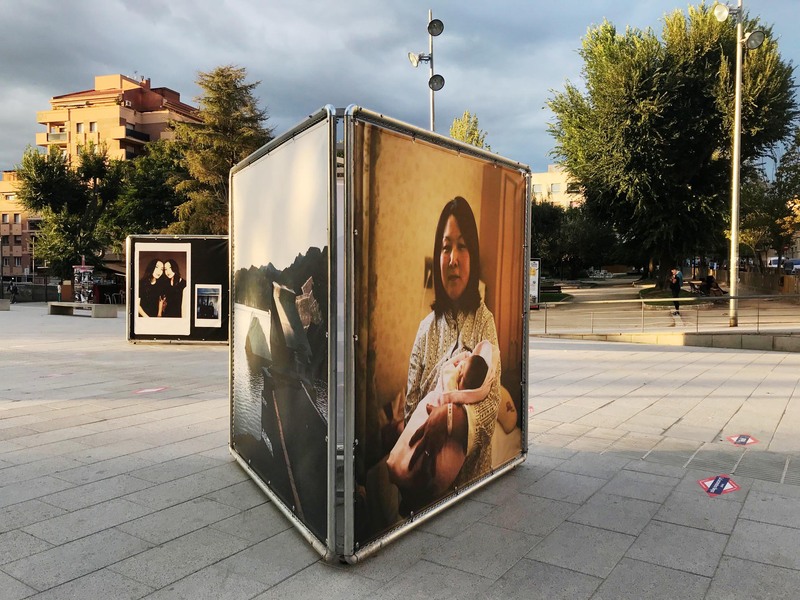 Toru Morimoto’s works of “Tsunami Postcard Project” are exhibited for a photo festival, La Nuu, in Rubí in the province of Barcelona. 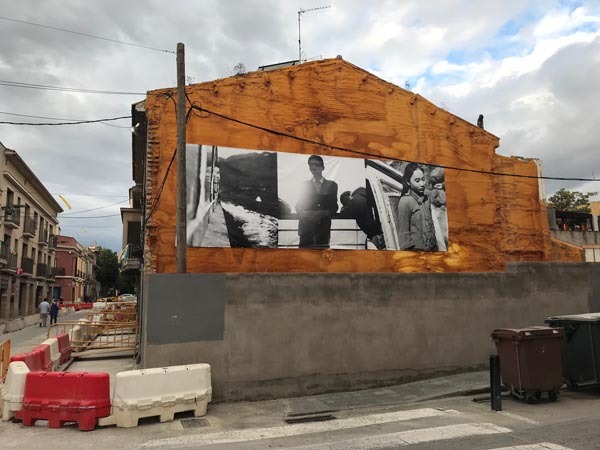 La Nuu 2018 (the 4th edition) exhibits 12 photographers’ works under the theme of “shipwrecking” in the town of Rubí, just 30 minutes by FGC train from the city center of Barcelona. Photographs show the success and failures of human experiences under the metaphors of “shipwrecking”. 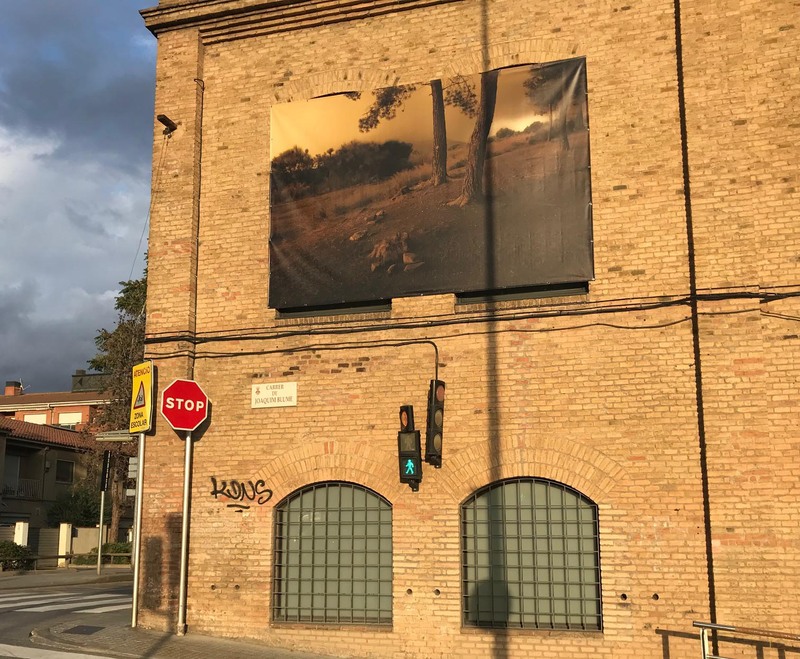 All photographs are scattered around the town, and hanged outside on the walls of buildings or installed on the street to see the photograph from the streets level. Toru’s works are placed just outside of the Rubí station. Very easy to find them! Please visit the photo festival and stroll around Rubí in this October! !